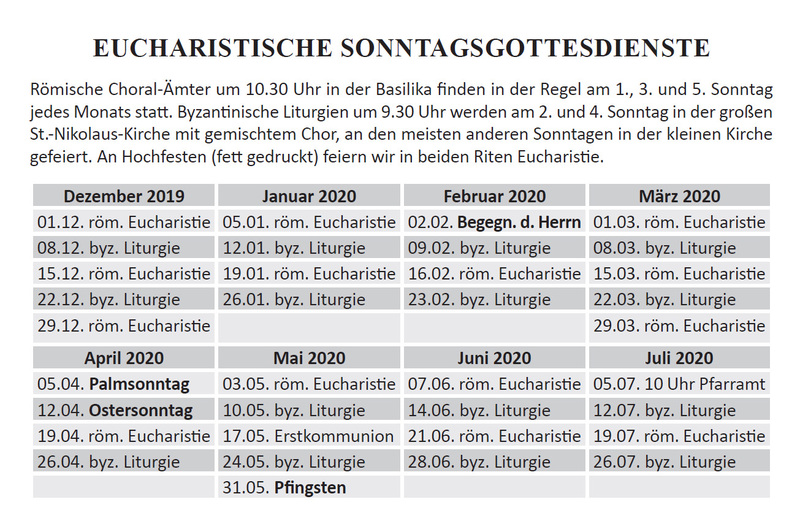 We monks of the Abbey of St. Mauritius and St. Nicholas in Niederaltaich are a single community which lives in two traditions and celebrate liturgical services in the Roman and Byzantine rites. Through our prayer and our live we want to contribute to understanding among separated Christians in East and West. In order to provide greater depth and reflection on such everyday practice and experiential transmission, the monastery and its Ecumenical Institute offer a variety of events for Christians of all denominations and for any interested individual. In addition to work in spiritual and theological education, our areas of activity include our Guesthouse and Conference Center St. Pirmin, in pastoral care in several parishes, our secondary school St. Gotthard, as well as art, library work, the trades, gardening, liqueur production, restaurant “Klosterhof” and monastery bookshop.